Lock in a great price for Castle Hostel 1004 - rated 9 by recent guests. Hospitable personal, the guy helped us with all tourist questions, advised some places in Bled, and how not to get into the tourist traps. Comfortable hostel, spacious kitchen with all necessary you need for cooking. (+some free stuff) Perfect terrace with a view to the town. Really good atmosphere! Advice everybody. The Girl who is working there gave us some really helpfull tips for the stay in Bled. She was super nice and helpfull and told us where to eat, what rip offs and Tourist traps to avoid. As well the hostel was clean and the terace that they have is amazing. Unfortunately, there was a small mistake with our reservation and she and the owner immediately found a solution and made our stay even more pleasant. I definitely recommend the stay in this Hostel. I really liked the location, but most of all – friendly staff. I enjoyed talking to them, they are very helpful and very understanding. The place is filled with youthful energy, and yet it is very suitable for resting. The beds are comfortable and the bedding is clean and warm. The kitchen is well equipped. The room view to The Church of St. Martin was gorgeous. The terrace is perfect for a morning coffee, even more than many cafes in the neighborhood. Castle Hostel? Should be called the King of Hostels!!! Amazing staff. The dude looking after the hostel was so sociable and friendly. He reccomended all the places I should travel to and when I told him I didn't have a car to drive and was more comfortable with driving automatics (not manuals) he helped me to post a notice around the hostel for people interested in renting a car and taking a trip around the national park with me! And I found people!!! So cool!! Everything was super chill and friendly. Great atmosphere. Could not fault it!!! Awesome location! In the very heart of the town. For the price, you would definitely get your money’s worth. Staff are awesome, always already to help! Exceptional staff, very friendly and helpful. Amazing location, literally 2 minutes from the lake, grocery store, café; really close to the castle. Everything was really cozy and clean. Great community area and kitchen, extra is the terrace with a view. Perfect place to stay to explore Bled and the area. Super helpful and friendly staff. Amazing location 2 minutes from bus station and 4 from the lake. Very clean and good facilities. 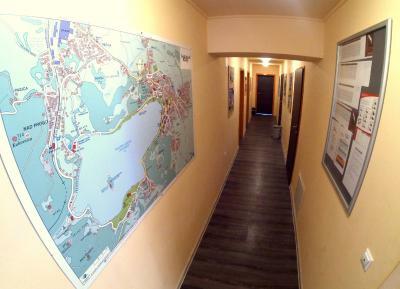 Offering free Wi-Fi, Castle hostel 1004 is located 550 yards from the centre of Bled and the lake. A shared kitchen and a lounge room with satellite TV is at guests' disposal. All rooms feature a shared bathroom with a shower. At Castle Hostel 1004 you will find barbecue facilities and a terrace with seating area. There is a grocery shop 30 yards away. An array of activities can be enjoyed on site or in the surroundings, including horse riding, skiing and cycling. 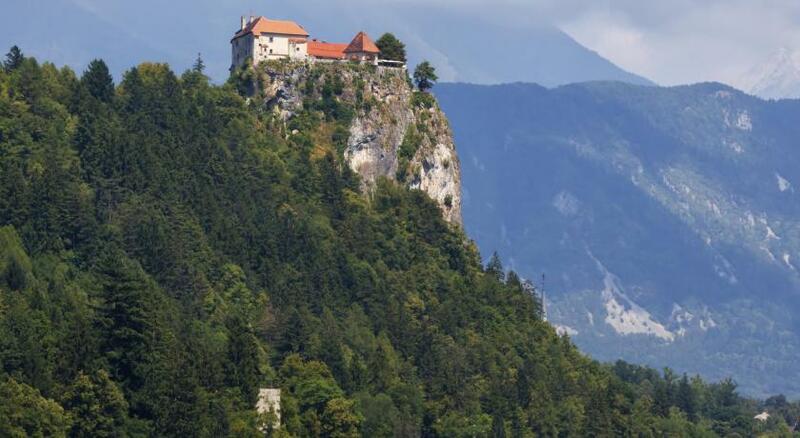 You can also visit the Bled Caste, 650 yards away. The hostel helps to organise excursions in the region, and offers bike and car rental services. Snacks and drinks vending machines are provided. Railway Station is 0.8 miles from the Castle Hostel 1004. Ljubljana Jože Pučnik Airport is 23 miles away. Free public parking is available. 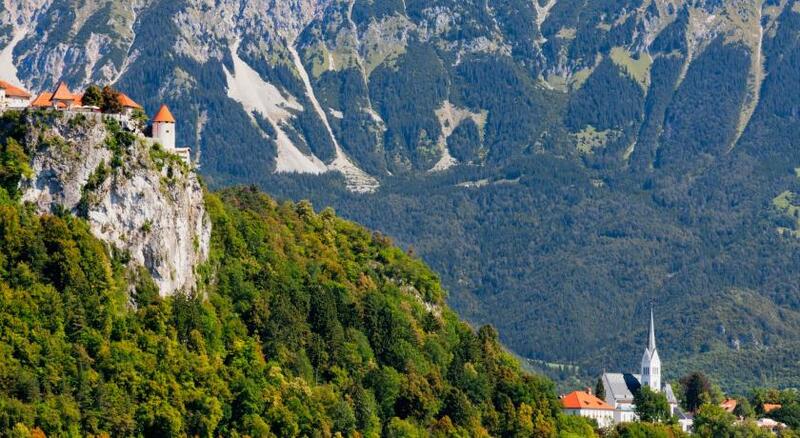 This property also has one of the best-rated locations in Bled! Guests are happier about it compared to other properties in the area. Castle Hostel 1004 has been welcoming Booking.com guests since 16 Oct 2013. When would you like to stay at Castle Hostel 1004? Single Bed in 6-Bed Dormitory Room featuring a shared bathroom with a shower. Single Bed in 8-Bed Dormitory Room featuring a shared bathroom with a shower. Single Bed in 12-Bed Dormitory Room featuring a shared bathroom with a shower. 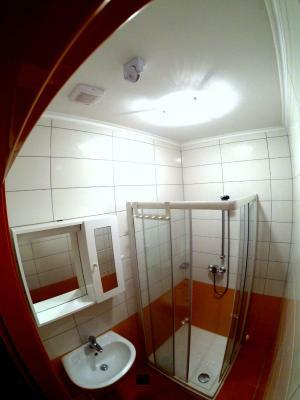 Single Bed in 4-Bed Dormitory Room featuring a shared bathroom with a shower. Castle hostel 1004 is a new hostel that offers cheap accommodation in the heart of Bled. Friendly, English speaking international staff provide tourist information for all the sights you must not miss around town. House rules Castle Hostel 1004 takes special requests - add in the next step! Locks on the bathroom and toilet doors that don't show whether the room is engaged so when you use the room people are constantly trying the door handle: it's a bit nerve-wracking! Comfy facilities and very clean. Sometimes wifi signal was weak because of a lot of guests. The light sensor in the bathroom cannot catch my movement and it cut off too fast. Well-organized space, beautiful terrace, very clean and cozy place! Extra friendly staff, good location, clean.I think it is best value for money. I would like it even better if they had shelves in cabinets, they are a little impractical. Toilets could be a bit cleaner, but they are decent. Also, there are no hooks for jackets in rooms. A mirror in the room would be nice too. Bed could be a little softer. One extra pillow would be nice. There are bugs in the room No.5! Be careful! Very helpful staff in a great location and great common room and kitchen for mingling with other travelers. Free tea and coffee. Lockers for use. Would recommend staying here.